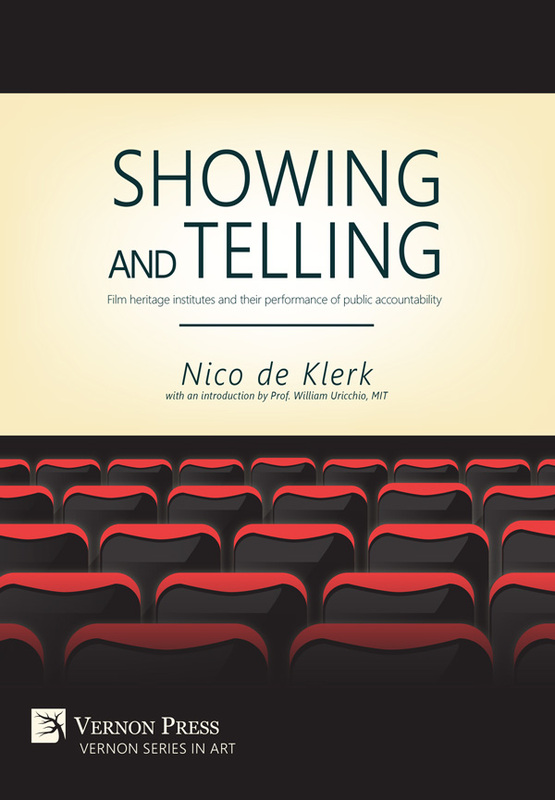 Showing and Telling is the first academic work to explore how publicly funded film heritage institutes account for their mandate in their public activities. It does that by inspecting and evaluating public presentations and visitor information about these presentations. The research was done by juxtaposing two complementary approaches. The first is grounded in the author’s experience as a collection researcher and curator and makes a case for the richness of archival objects usually ignored for their lack of aesthetic qualities. The second is a survey of the public activities of 24 institutes worldwide, based on their websites, in February 2014; the latter constitutes a unique source. This original work uncovers the disconnect between the curatorial activities of these institutes and their missions. A central finding is that publicly funded film heritage institutes give their public an inadequate sense of cinema history. By and large they offer a mainstream-oriented repertoire of presentations, overwhelmingly consisting of feature fiction; they show a disproportionate amount of recent and new works, often through commercial distribution; their screenings consist of an unexplained melee of technological formats (sometimes substandard); and their presentations monotonously frame film as art, although their professed aesthetics are mostly of a cinephile nature and rest on received opinion. Specific materials, early cinema in particular, and specialist knowledge, both historical and methodological, are largely restricted to their network of peer communities. Wholesome transfer of full knowledge, in word and image, to the public is not a major concern. Showing and Telling concludes with recommendations for curatorial activities. Firstly, with a conceptual apparatus that allows a more complete understanding of film heritage and its histories. Secondly, with a plea for rethinking the institutes’ gatekeeper function and for developing more varied, imaginative, and informative public presentations, both on site and online, that reflect the range of their collections and their histories.